TRUSTED PARTNER to ship owners, charterers and operators throughout the world. Les années avant et pendant la deuxième guerre mondiale - Nous faisons notre marque! 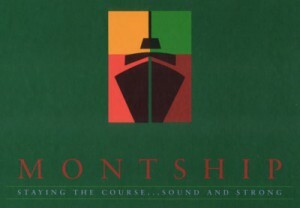 Montship Inc. is a wholly owned subsidiary of Trealmont Transport Inc.